Your inability to have proper muscle growth could very well be down to your weak legs. Legs are the building blocks of your physique and are vital if you want to look like a beast. When you are working more than one muscle your testosterone levels will increase. These are compound movements like bench press, squat, deadlift etc. Squats are overall the best choice for boosting testosterone as the legs are the biggest muscle group in the body and will tear the most fibers. Keep switching up the variations of exercises you do to keep shocking your body. You can also use supplements to increase testosterone levels, testosterone boosting supplements are specifically designed to raise natural testosterone. See our guide on the best testosterone boosting supplements on the market here. On leg day your heart rate will go through the roof. This is because your body is working harder than it would be for any other body part. Having good cardiovascular health means that you will lose weight easier and get shredded more easily, as well as giving you the endurance needed to train longer and harder. It will also spike your metabolism which is vital for putting on mass or losing weight. No matter whom you are, if you have chicken leg syndrome you ill be made fun of in the gym. This is especially true if you have a massive upper body. This is why a lot of gym goers do not wear shorts. You may have poor legs due to genetics, but by using techniques like dropsets, rest pause and super sets, you can hit the legs from all angles and force growth. If you constantly skip leg day, then the rest of your body isn’t going to be balanced or as strong. You will not be able to perform well even in your upper body lifts as opposed to if you lifted regularly. Strong legs give you the base needed for big lifts. 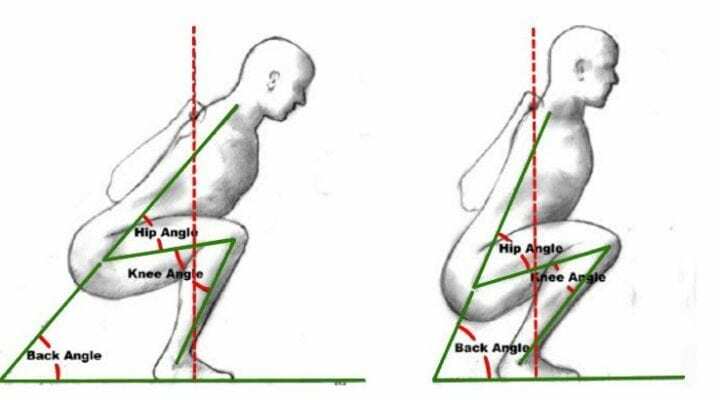 You also need to have good legs if you are playing any sorts of sports or using a lot of speed during workouts etc. Leg training means more endurance which will generate increased gains in strength. You will gain strength right throughout your body. Just make sure that when you are going for PRs on compound exercises like deadlift’s and squats that you take the right precautions.